TTTech, a global leader in the field of robust networking and safety controls, presented its new testing tools product line “Power Family” for the first time during Automotive Testing Expo in Stuttgart, Germany. The Power Family is a future-proof solution for vehicle testing and validation of automotive networks that fulfills all requirements for logging modern networking architectures in vehicles. 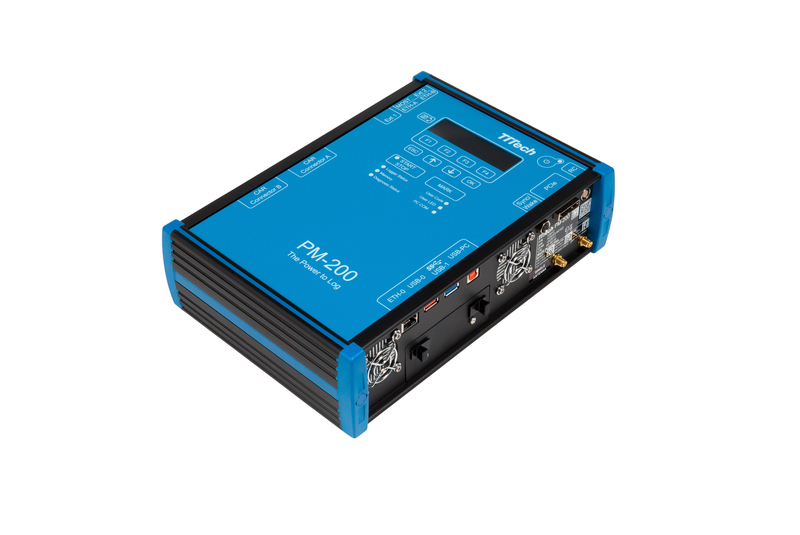 The product line consists of the data logger PM-200 and several extensions that can be individually combined to fit any use case. The modular concept of the product range makes it possible to meet high demands of fleet tests as well as of test runs. 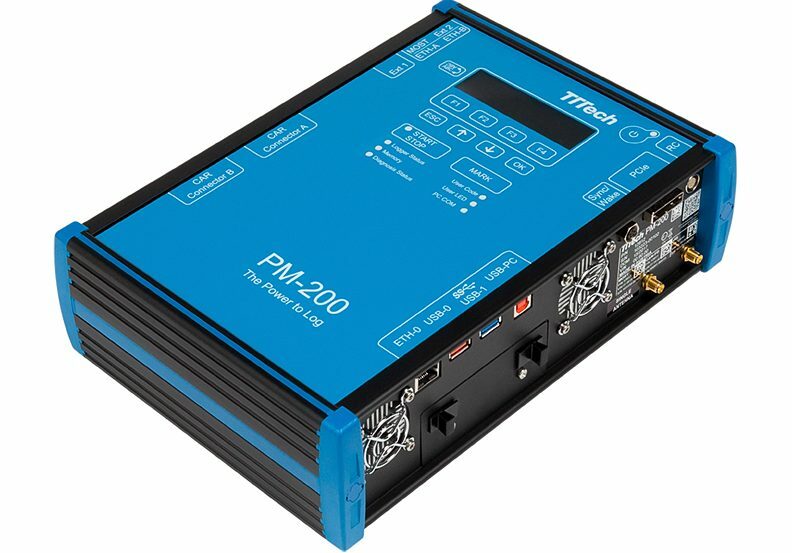 The Power Family’s centerpiece is the PM-200, a scalable and modular logging solution, capable of logging Ethernet from standard up to high-level speed. The Power Family’s centerpiece is the data logger PM-200, a logging powerhouse that is able to log bus systems such as CAN, CAN-FD, FlexRay, LIN, MOST and Automotive Ethernet at a data speed of up to 120 MB/s with a time stamp resolution of 1 µs. SSD removable media allow for quick evaluation and distribution of the data. Flexibility, programmability and support of debugging protocols make it possible to meet high demands of functionality. The various upgrade options that are available within the product range enable configuration for any application. The Power Family also includes the PC-3, a universal, intelligent gateway tool that provides functions for data exchange between various bus systems as well as for real-time data manipulation. It offers reliable support for all bus analysis and system integration during the development, integration, and test phases. For analysis, the user can forward selected data to either data loggers or to portable visualization devices. The PT-15B is a BroadR-Reach Ethernet Extension, whose twelve 100b-T1 interfaces enable logging of up to 6 Automotive Ethernet point-to-point connections which are looped through the PT-15B. The PT-17B, BroadR-Reach to Ethernet Converter and storage modules complete the Power Family’s initial setup. The concept of modular and cascadable taps makes this logging solution future-proof as new taps will constantly expand the possibilities of the Power Family.